The latest home decor trends encourage home owners to explore their creative side. This isn’t exactly new, especially if you remember stencilling, which gave way to vinyl words and quotes of various shapes and sizes plastered in relatively the same areas of the home. Today’s method of personalising spaces to show off individual style and taste involves more than the traditional family photo collage with quotes. While some efforts end up in the category of scary or downright hideous, when done right, it can be an amazing statement that adds value to your home. Even more importantly, it pleases you, the homeowner. Here are 5 breathtaking designs to inspire your creative side. 1. DID I HEAR YOU MENTION PANELING? 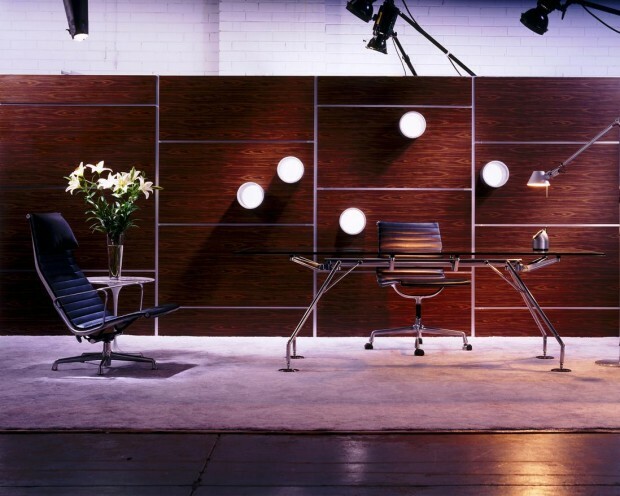 Yes, you heard the panelling word, but this isn’t your average every day panelling. With more homeowners than ever installing home theatres with surround sound, the acoustics of the home become important. Why not look into the various types of panels that can double in use as decorative touches as well as help enhance sound systems? Atkar makes architectural panels from a myriad of materials that add interest, texture and color to any home whether used for acoustics, a statement piece of art or both. Gary, from Electricians Today, reminds us modern lighting is anything but ordinary. With LED systems, long lasting and extraordinarily stylish lighting can be added in the most unexpected places, both indoors and out. From floor lights to starry night lights on the ceiling, options are fun as well as echo-friendly. Art style lighting along a wall adds interest to plain architecture without causing a glare. For outdoor use, fixtures come in safe materials such as cast aluminium to prevent rust. Rather than have an ordinary light fixture in the middle of the room or a couple of tired old lamps, look into modern lighting options. You might be surprised how easy and inexpensive it can be to make an eye-catching design statement. Why not bring the outdoors in? Besides looking great by adding interest, plants help clean the air in your home. You don’t have to use up all available table and floor space to bring nature indoors. 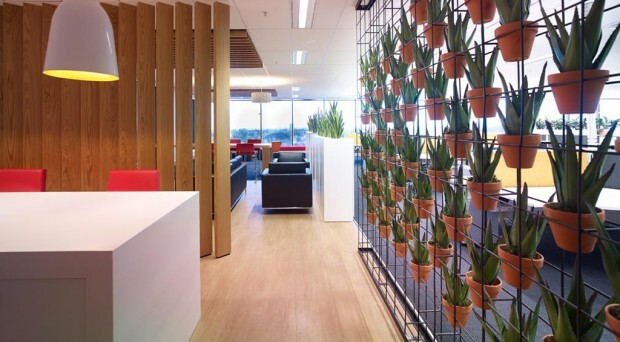 Unispace has designed some incredible frames and screens for holding your herb garden, exotic flowers or fruit tree. Whether a wall full of poppies, edible garden or a single exotic plant, growing things indoors is good for the soul while making a personalised design statement. 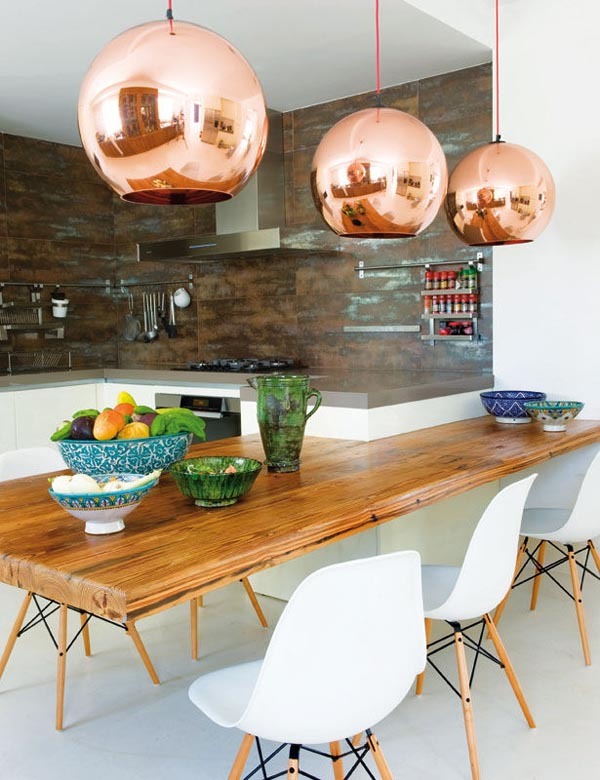 We’re all familiar with hammered copper or brass touches in the kitchen or metal art pieces for walls since both have been popular for decades. But why not use metal in unexpected areas such as lighting? Go beyond punched tin candle holders or lampshades. Consider smooth and glowing copper or brass light fixtures, metal shelving, or etched metal coverings for a trunk or table. In other words, put some metal in it or on it and see what happens. More for pure design purposes than actual function, glass art is something that can speak volumes about your personal style. From simple glass balls in a basket to elegant vases and intricate art pieces, glass can be formed into a multitude of shapes and colors and always adds a wow factor to a room. 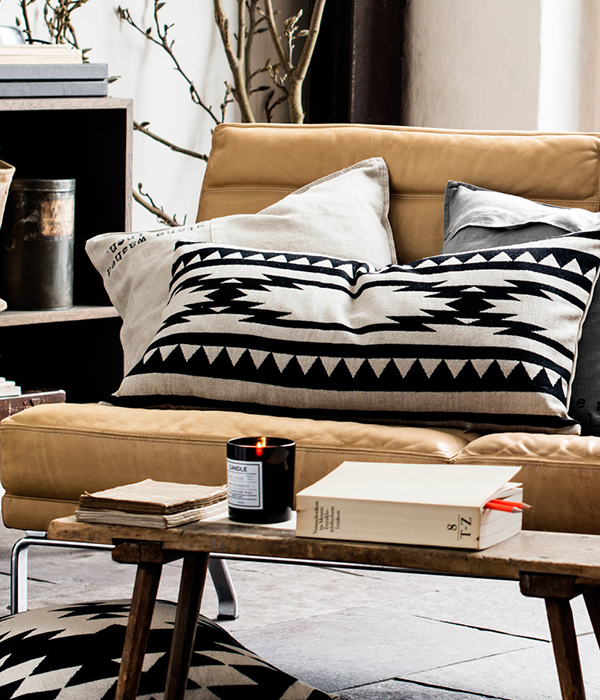 The fabrics in your home say a lot about who you are. Plain easily washable denim says bachelor or couple with kids. Lace and silk brings Grandma to mind. However, today’s modern textile designs allow for a mix of fabrics and textures that make you want to run your hand over them. A sofa may be ordinary brown microfiber but have six pillows, all with different designs and types of coverings from silk to suede. Mixing ethnic fabric with lace or animal prints with florals creates the element of surprise. I’ve found the unexpected works best when you combine what you like and naturally gravitate toward. If you’re trying too hard to imitate someone else’s style, it will look cheap and off kilter. But if you choose the colors and design bits that excite you, then it will somehow work together and your personal style will shine.